We are excited to announce we have secured five new pieces of fitness equipment in the gym: two SkiErgs, two assault bikes and a lift zone. 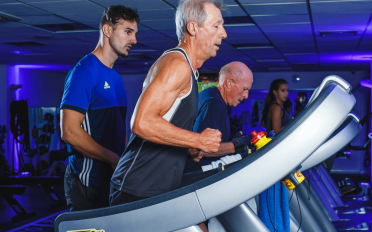 We are passionate about staying on trend and giving our Members the best way to train possible. This new cardio and weight lifting equipment was also chosen to maximise the space in the Fitness Suite. Liam Yeates, Fitness Manager, is thrilled with the investment. 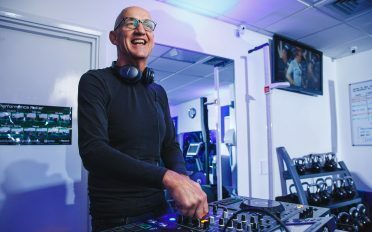 “The fitness industry is forever evolving, and for us it’s important that we offer our members the opportunity to train like the best, and use some of the most effective equipment out there. The SkiErg has been designed for double-poling and has a two armed pull as you would expect from Nordic skiing. As a user alternates arm motions, it’s a great aerobic exercise and builds strength through the body. An added benefit is that the machines are easy to move, so are flexible for users. 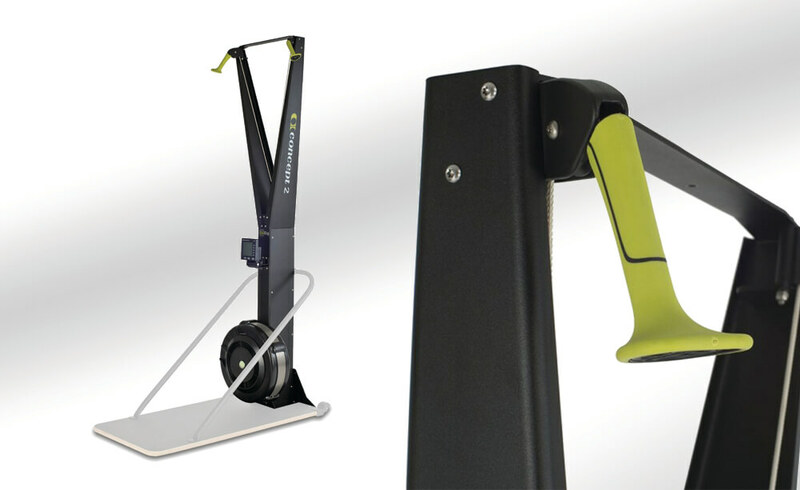 The SkiErg is guaranteed to give you a full-body workout. It helps you build strength and endurance by working the entire body in an efficient, rhythmic motion. Skiing is a low impact, highly functional calorie burning exercise suitable for all ages and abilities. 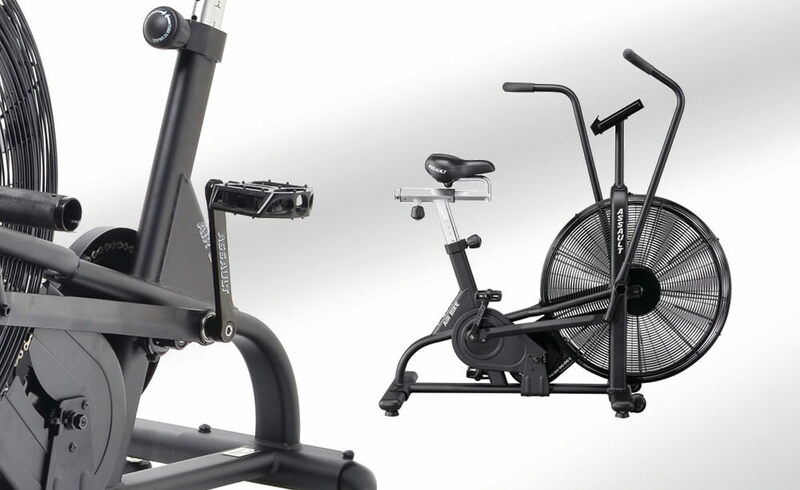 Each new assault air bike is completely powered by the user via a fan system which provides resistance. This combines the arm pumping push pull movement with the leg-busting power of cycling. So the harder you pedal and pump your arms, the higher the resistance becomes – and the more calories burned. Some claim it can burn up to 80 calories per minute! 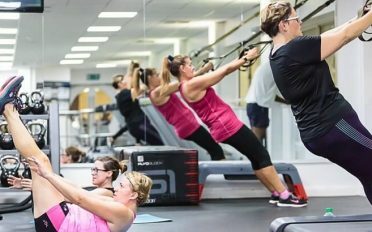 Partly due to the success of sessions like women’s weights, and the on-going demand for weight lifting due to its many benefits, we have installed a new lift zone. The new lifting platform, a long with the two Olympic bars and more bumper weights, will open up the space to more people by providing room for all barbell and Olympic lifting movements.